Traeger grills are revolutionising the BBQ world thanks to their versatility and ease-of-use. These pellet-fired smokers are something entirely different from your usual gas or charcoal burner but they are so satisfying to use! Smoked food is far from your only option as these grills can do anything. Before long you’ll be smoking salmon, roasting chicken, searing steaks, and creating perfect puddings and pies! Always innovating and using technology to improve their products, Traeger has developed an app full of recipes and tips that can even control their top-of-the-range grills, so you can head out and make the most of the sunshine and still come back to perfect pork belly. In 1985, Traeger was the first company to develop the technology to manufacture hardwood pellets for BBQ fuel. This natural fuel was designed to burn cleanly and imbue the food with a delicate, smoky flavour. After perfecting the pellets, Traeger then set to work creating an auger system to push pellets through from the hopper to the burner, ensuring a constant supply of pellets and a consistent temperature. 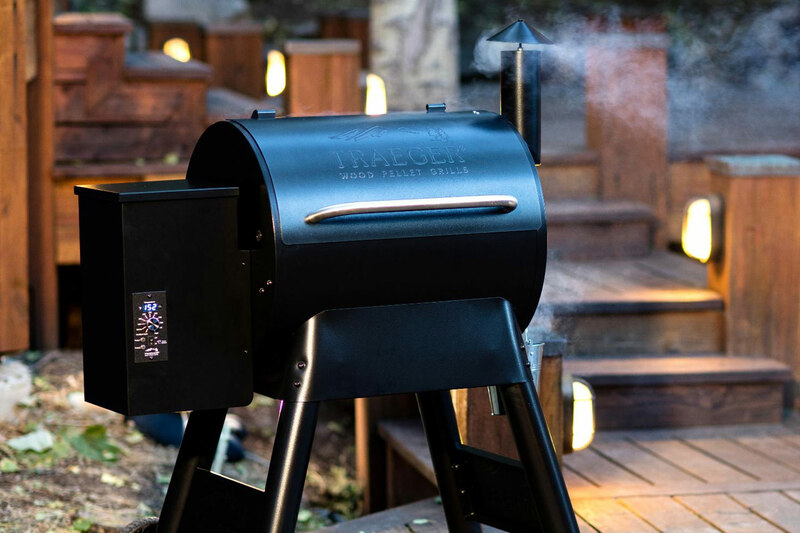 This technology is still incorporated in their grills today, alongside exciting new innovations that make the Traeger products stand out. 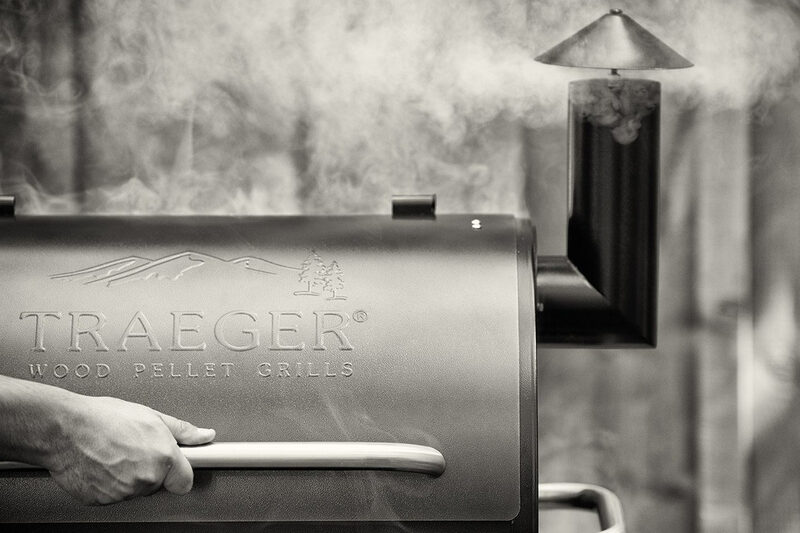 To get the best flavours, Traeger believes you have to cook with the best fuels; that means natural hardwood pellets. Whatever you cook, it will be infused with an amazing wood-fired taste rather than harsh chemicals. 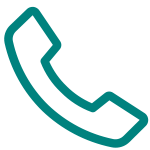 They value quality which is why all of their pellets are 100% hardwood (and food-grade oil used as a lubricant in the manufacturing process) with no unnatural additives. They also do regular burn tests on their pellet batches to ensure the quality is consistent from bag to bag. 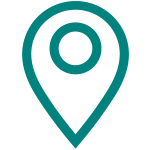 Despite using hardwood, they don’t harvest a single tree for their pellets, instead using reclaimed hardwood that meets their industry leading standards and would otherwise go to waste. We have many products available in the Traeger range.